We render comprehensive Litigation Law Services to the clients. Our Litigation Lawyers In Delhi have extensive knowledge of law and the legal procedures. Thus, they are able to provide the clients with fruitful solutions. By providing excellent solutions, to the clients, today we are well-reckoned in the industry. 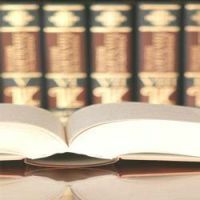 Further, our Delhi Legal Services include legal representation in trial courts, tribunals, High Court and Supreme Court. In our panel, there are highly experienced Property Legal Advisors and Property Lawyers In Delhi. Feel free to contact us if you have case pending in the court of law. We will take care of the legal proceedings for you.